Peasant life was not particularly enjoyable. During the winter your no your family would sit in your house and drink. During spring every able bodied person in the family was working full time in order to create the food needed please your lord and also the food to feed your family. 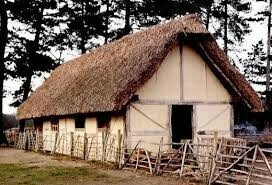 Peasants where the lowest and largest class in the Feudal system. They were responsible for obeying the laws and growing food. They also had to fight for their lord if he called upon them. There were many types of peasants, though the vast majority were farmers. 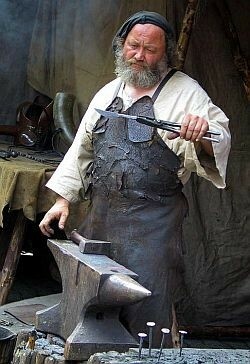 Blacksmiths were the second most important due to the high need for iron. Peasants worked in order to be protected. 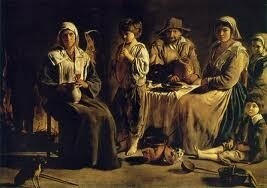 But most peasants were mistreated by nobles or lords. Peasants common peasant could not become a knight due to money issues.